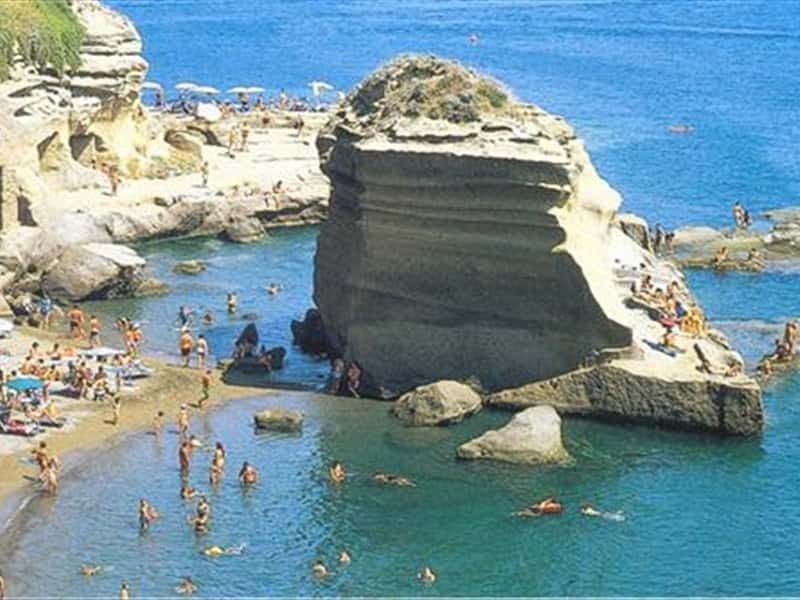 With its suggestive aspect, Ventotene is the smallest of the inhabited island of the Ponziano archipelago, situated along the maritime route that connects Ponza to Ischia. Of clear volcanic origin, the island has no significant highlands, but is characterized by a high and jagged rocky coastline and covered by typical Mediterranean flora. It also surrounded by a superb clear crystal sea and features a series of archaeological finds and building of clear Roman manufacture. The urbanization of the island dates back to the XVIII century, thanks to the local builders supported by the architects Antonio Winspeare and Francesco Carpi. In Roman times, here found shelter several relatives of the emperors, that were exiled from the Empire for various reasons. 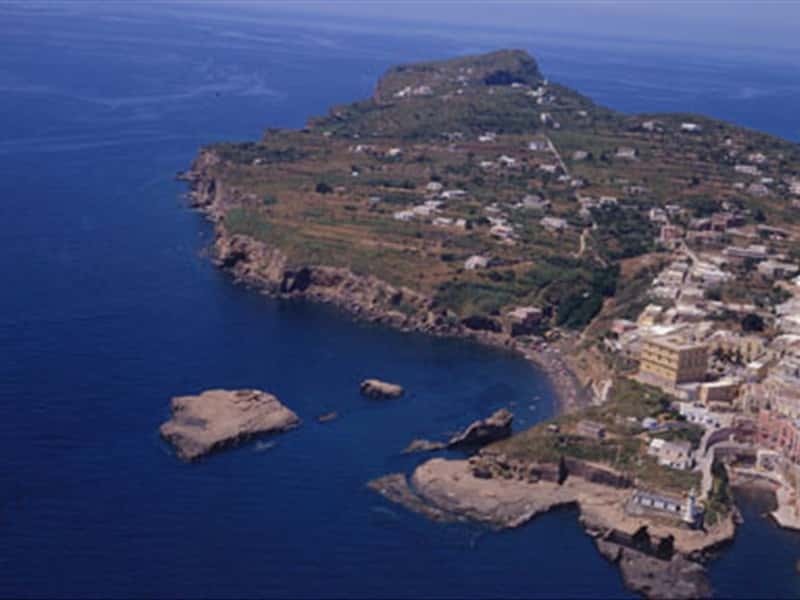 In the nearby of Ventotene, aligned with Ischia, lies the small island of Santo Stefano, which always belonged to the Municipality of Ventotene and was seat of a Bourbon prison, active until 1965. - the Bourbon Castle, now seat of the Town Hall and the Archaeological Museum. This town web page has been visited 26,010 times.